COPPER cable theft has made rescue efforts at Gloria Coal Mine very difficult. Five zama zamas were allegedly killed at the Gupta-linked mine in Koornfontein outside Middelburg, Mpumalanga. On Wednesday, it was reported that two people were retrieved from the mine but one died, while the other was in hospital. 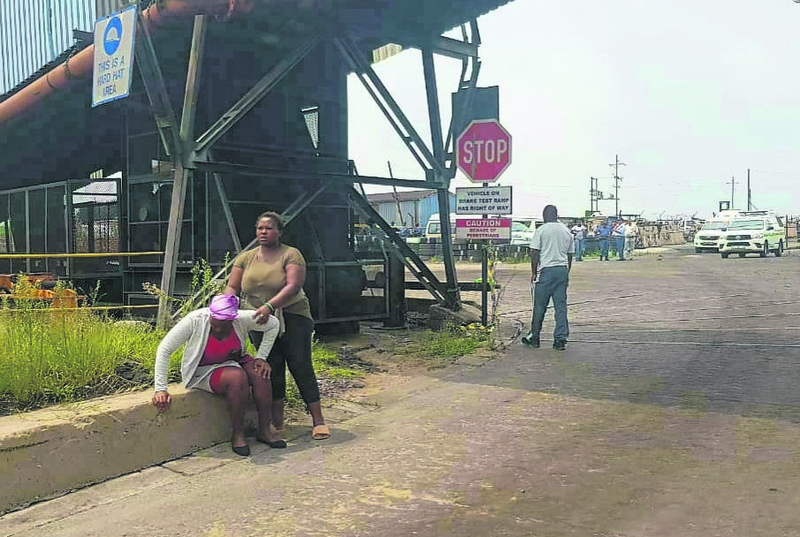 After a number of people allegedly went into the mine between Sunday and Wednesday, cops were called to the scene. The area has since been declared a crime scene and cordoned off. Brigadier Leonard Hlathi said yesterday morning another four bodies were retrieved and according to information from residents, there might be more people trapped inside. It is not known if they are alive or dead. Hlathi said a docket has been opened. The mine’s Mike Elliot said they are still rescuing people who were trapped underground but it is difficult as the mine has no funds. The rescue operation is expected to carry on for five days.